Encourage your children and students to write to Santa. It is a fun learning experience that helps teach kids how to write and send a letter. 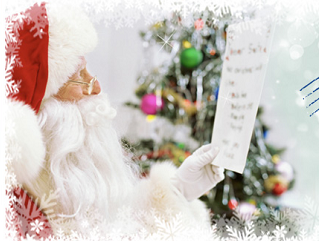 To ensure that children will receive a reply from Santa before Christmas, they should write as early as possible. Remember to include your return address. NOTE - There is no stamp required in Canada, but I am not sure if it comes from another country?